This email has registered already. Login instead? Please check your e-mail, we have sent a password reset link to your registered email. 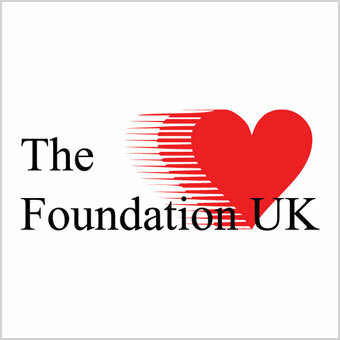 This website is aimed at improving the awareness of atrial fibrillation and the ways in which we can treat the disease. 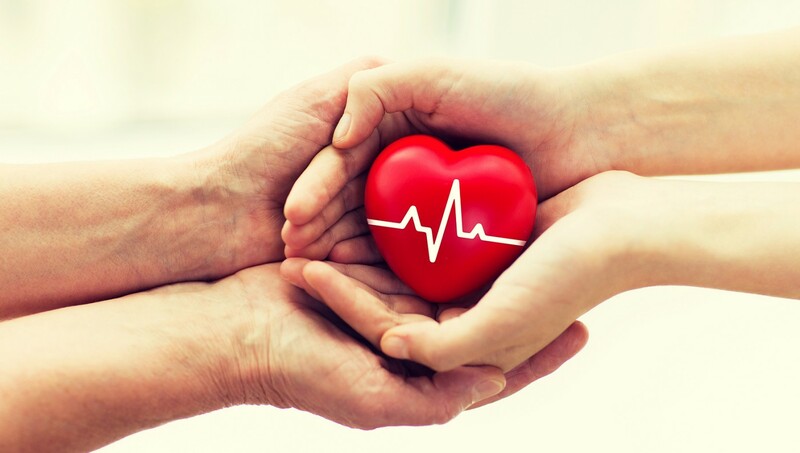 This is an effort to bring in the resources in creating awareness about Atrial Fibrillation and making anti coagulation easier for doctors to prescribe. Many of these patients are not picked up on time or have been under dosed leading to CVS events. 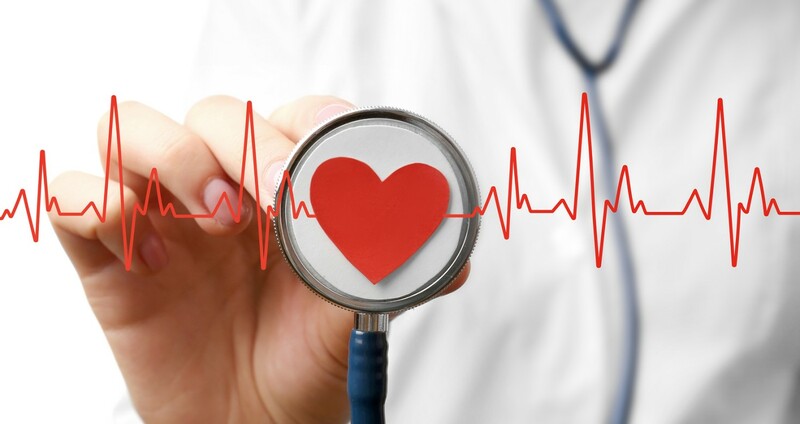 In England, there is an estimated 1.36 million people with AF, which accounts for 2.4% of the population. 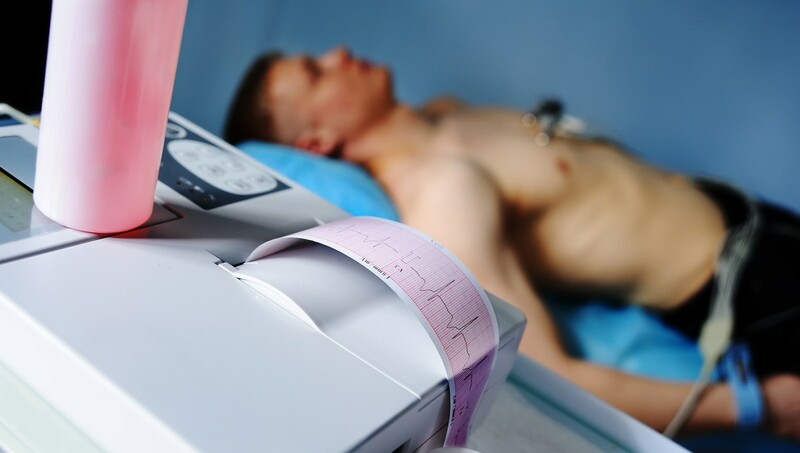 Higher prevalence rates for AF are seen amongst the elderly, with 80.5% aged over 65, 16.6% between 45-60 years and 2.9% of people aged below 45.